"Popular Bags Go Club" online store at www.popularbagsgo.club is fraudulent. 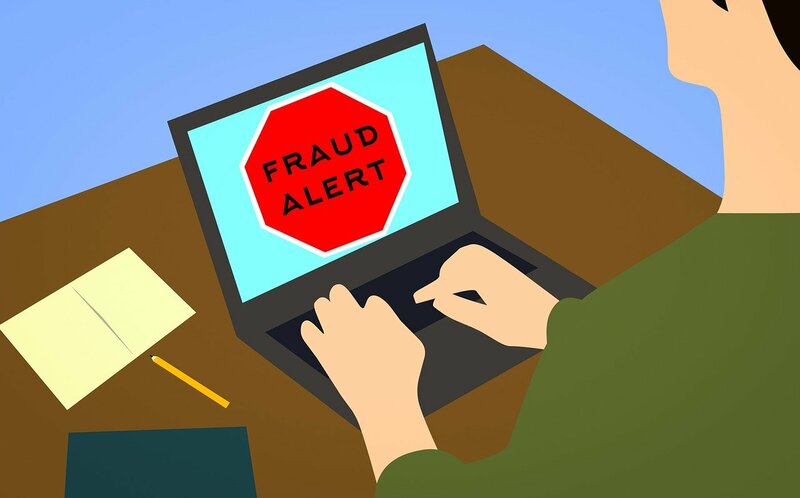 Online users are advised to stay away from the fraudulent online store that claims to sell men's coats, men's down jackets, women's coats and women's down jackets because those who have shopped from it, run the risk of their personal, credit card and other payment processing information getting stolen by cybercriminals and used fraudulently. Therefore, we do not recommend purchasing or visiting popularbagsgo.club.